After years of chasing his dream of becoming a golf professional and having recently been recognized as one of the Top Ten Golf Instructors in Houston, hurricane Harvey happened. Cypresswood Golf Club closed its doors. Was this the worst thing that could happen to Matt or was this one of the most significant pivotal moments in his life. Fourteen years earlier, Scott Irwin, CEO of Apex Pipe, had funded the training needed to get his PGA card. Matt returned to his mentor for advice. Scott knew that Matt was someone very special and seized the opportunity by inviting him to become part of the Apex team. What happened next was expected and no one has been disappointed. Matt is rocking the pipe world. 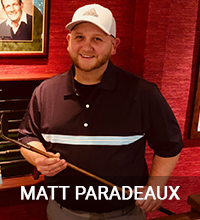 His experiences are now filled with golfing metaphors as he digs new clients out of the “sand traps of life” and gets them “back in the green.” Matt still gets up early to hit balls before starting the day at Apex and continues to play a killer game of golf. He says, it keeps him sharp and focused. His passion for customer service and his love and passion for his family have always been there. 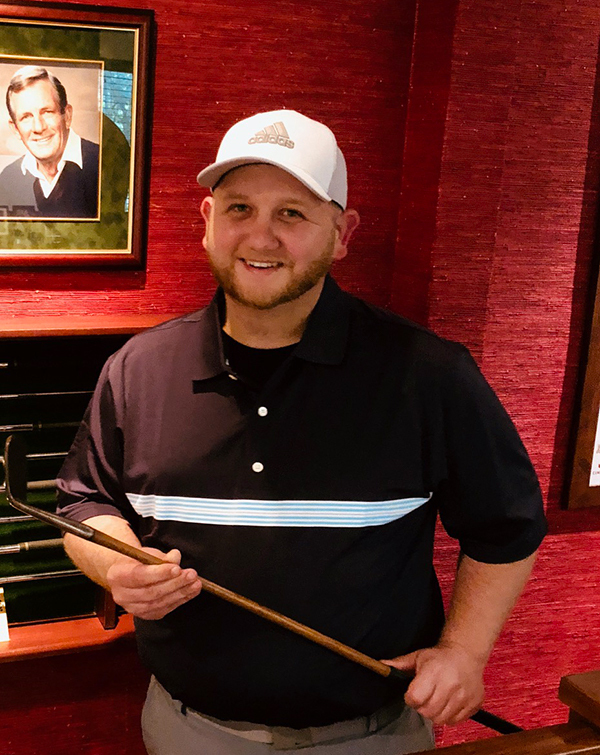 Now Matt has developed the ability not only to help you with your golf swing, but also give you a great experience in Steel pipe sales and service. Have questions about Golf or Pipe? Contact Matt at (713) 355-5200 or at matt@apexpipe.com.